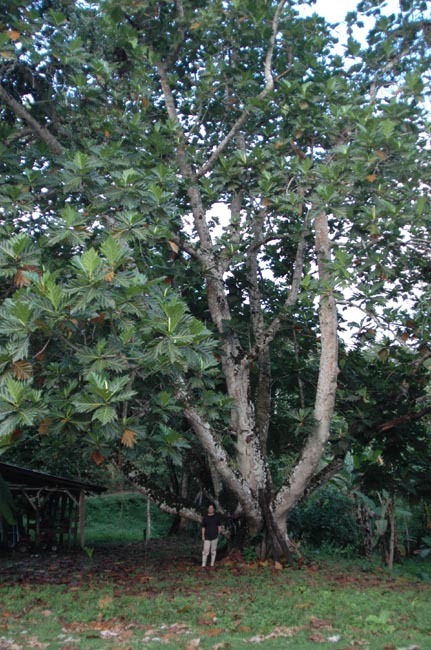 Here's a very old and very large Breadfruit tree. Ok, We since found out... this trees is only about 30 years old! !